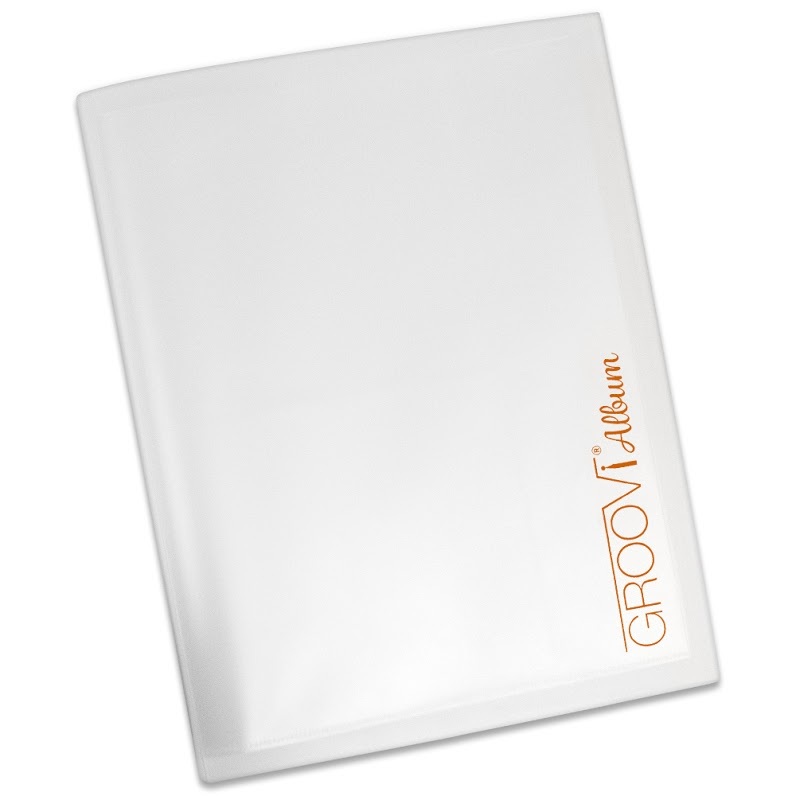 The Groovi Album is a handy and convenient way of storing your favourite Groovi Plates. The Album contains eight durable pouches, with each pouch able to store 2 Groovi square plates and 1 Border Plate. Size: 13.78" x 10.63" x 1.38"